A couple of weeks ago, I made a handful of candles for friends, as a gift, and it was way easier than I thought it would be. So, I thought I would share the tutorial here. 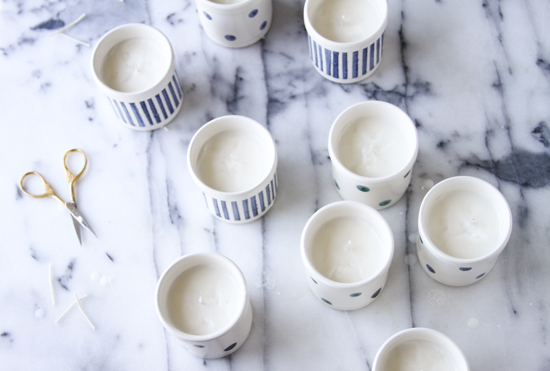 I had never made candles before, really…unless you count these. And I assumed there would be a learning curve to it. Turns out though, they’re really pretty easy, as long as you have the right equipment. And much to my surprise, they turned out just fine on the very first try. I picked up some small canisters from Anthro for $6 each (not available anymore, but I like these glass containers too and they’re a similar shape) and all the candle making supplies I needed (list below). From start to finish, it took me less than an hour (not including cooling times) to finish a batch of nine candles. 1. Turn on the stove to medium heat and pour the wax flakes into the pouring pot. 2. As the wax starts melting, stir with a wooden spoon. Stir every so often until all the flakes have melted completely and the melted wax is transparent. 3. Remove from heat and pour in coconut scent. I wasn’t sure how much to use, so I poured in the whole bottle. 4. Let the wax sit for 20-30 minutes before pouring, so that it can cool to 120 degrees (or the consistency of a slushy / well-blended smoothie). 5. While you are waiting for the wax to cool, add a wick and clip to each container – placing it in the center. It will stand up on it’s own. 6. Then pour the wax into each container. And wait for the wax to set up completely (12-24 hours). As the wax starts to set, it will start to get less and less transparent. 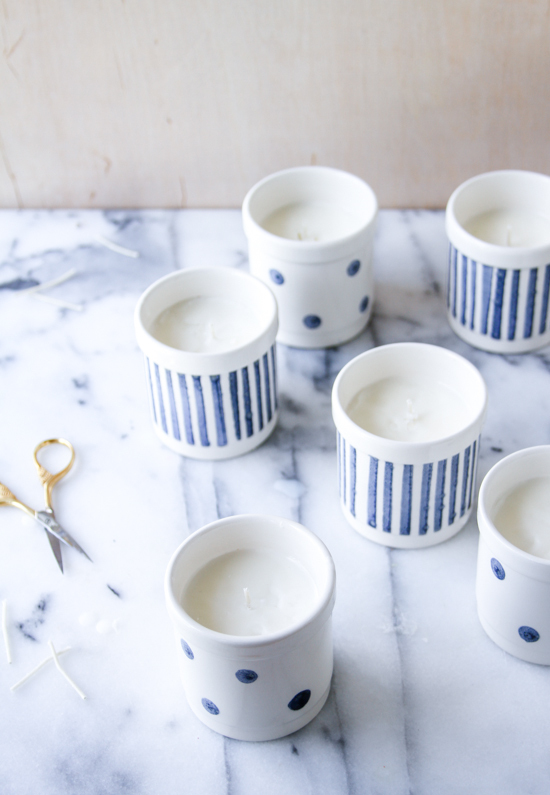 Now that I’ve made a batch of these scented soy candles, I am totally addicted. I cannot even believe how fun and easy they are to make. So, what do you think? Have I convinced to make some candles? Oooo how lovely! I might try some of these this weekend. I love candles and am completely out of household pretties! Did you get many bubbles or a dip in the middle as it cooled? Wondering if I need to leave some wax aside to top up after? That’s a good question, Rachel. 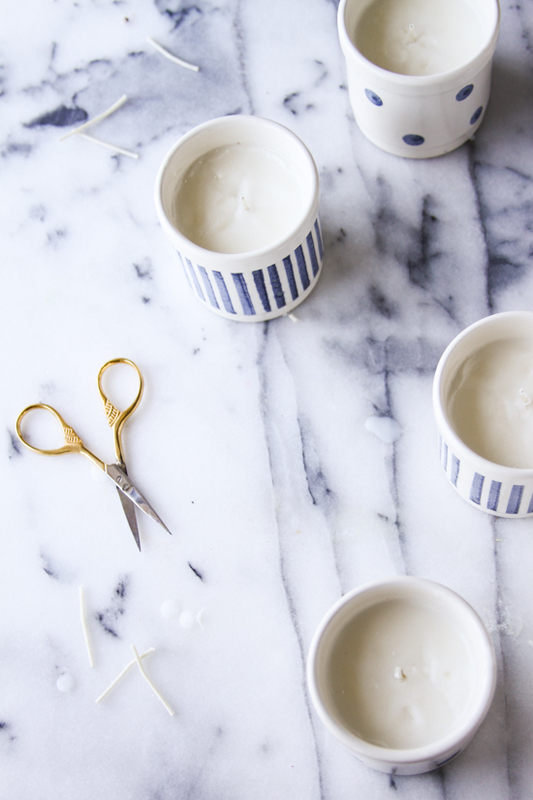 Yes – I would definitely leave some wax in the pouring pot just in case there is a dip in the candle, cracks, etc. I was moving my wicks around a lot during the pictures (after the wax had been poured), so there was a little bit of unevenness. Pouring a little bit of wax over the top (be sure to cover the entire to make sure it spreads evenly) before you cut the wick down to size would fix any problem like that. Super cute! I’ve only made candles from one of those kid crafts kits probably 20 years ago. I like that these are soy…now that I know more about cheap candles, it’s worth paying a little extra for your health! 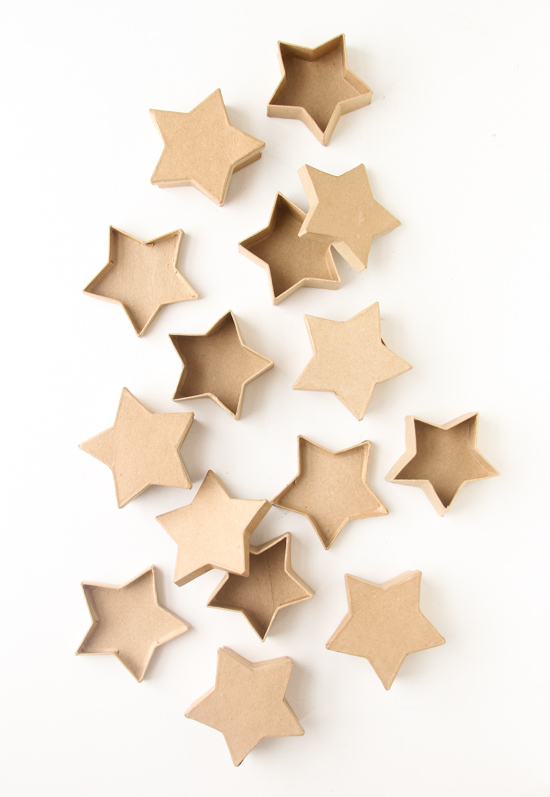 These would be perfect to make and keep on hand for birthday gifts. These would make great birthday gifts, Caitlin. I’m planning to make a few more, when I find more containers that I like, so I have something for last minute thank you gifts. But I do know a few people with upcoming birthdays. Maybe I’ll make some for them too. Clearly, I’m addicted to candle making now. I LOVE this idea! 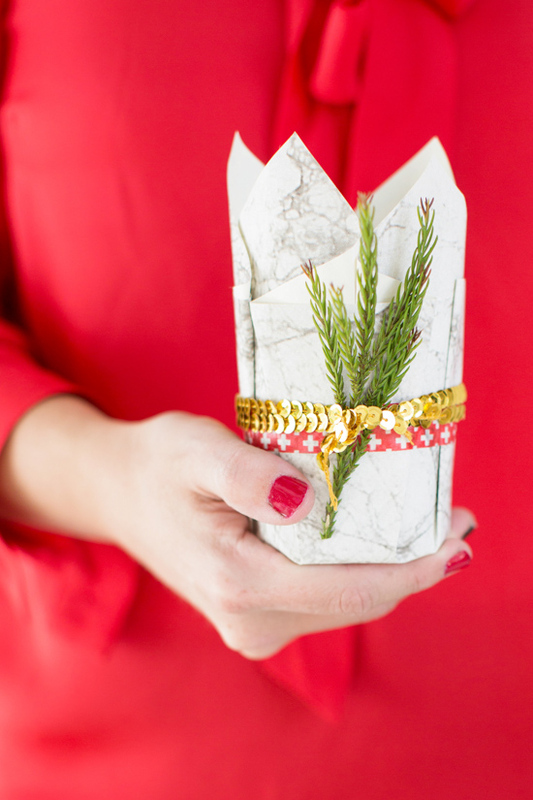 totally worth a cute DIY night with friends or for gifts or for my own house. Interesting Lauren. I hadn’t heard of that issue, but good to know that the fatter wick solves that problem. Happy to hear that this post inspired you. Awesome, Kel. Text me if you need help troubleshooting anything in the candle-making process. Although, you probably already know the drill for this stuff. Thanks Katie. Definitely give them a try. They’re really fun to make. The canisters are adorable! I just love candles! Thank you Kristin and Stacia! I’m kind of a candle fiend at the moment. Hmm…did you wait for the wax to cool down before pouring, Allison? That could be the problem. These are so beautiful! Such a simple and yet personal gift to give. I’m so looking forward to making these myself. Thanks for sharing the tips! How do you clean the pouring pot after the wax has been poured into the containers? Hi Carolyn. Pour any extra wax into a paper cup while it’s still liquid and then wipe out the pouring pot with a cloth or paper towel. You can keep the paper cup filled with wax too and melt it down again for the next time you make candles (after you peel the wax from the paper cup of course). 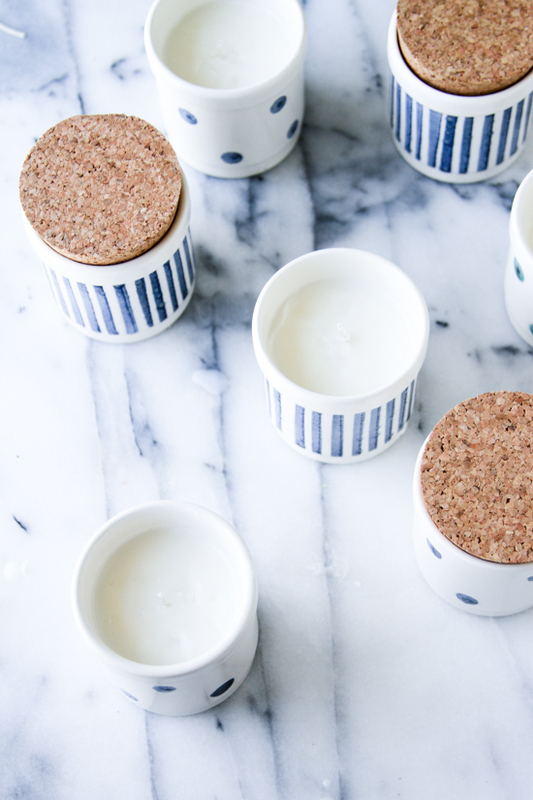 Love the idea of how you used this anthropologie spice jars! I just love the idea of scented soy candles!!!!!! 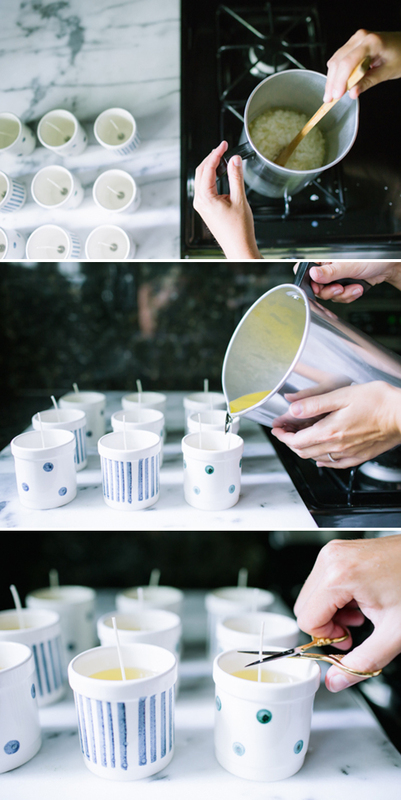 I love this project I’ve always wanted to try making my own candles. Thank you for showing how easy it is. Where did you get the coconut scent and is there a brand you prefer? Is there other scents you have tried? The scent I used can be found at craft stores, right next to all of the candle making supplies. I haven’t experimented enough to have a favorite brand just yet. But I’ll let you know if I come across one I would highly recommend. Thanks Megan! They’re so easy. You should definitely give it a try. How many ounces does one pound of wax chips make? Hi Danielle. I wasn’t measuring precisely when I made these because I had so many containers to fill and they were’t being filled to the brim (because of the lids). That said, if you were measuring in a liquid measuring cup, the solid soy wax flakes will roughly melt down to half when it becomes a liquid. So, if you measured out 6 cups of soy wax flakes (in a liquid measuring cup) and then melted it, it would measure in at about 3 cups when melted. Hope that helps. There is a video on the website of http://www.candlescience.com. 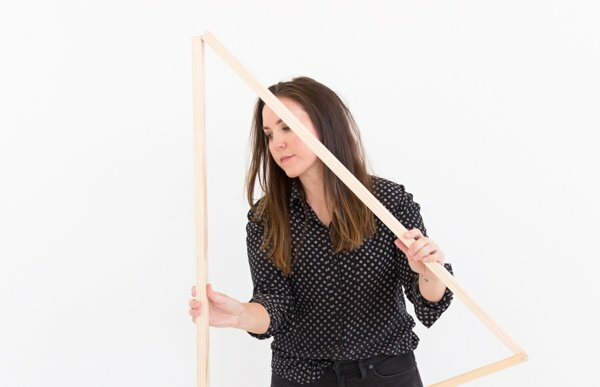 You do not have to use their products – but I have learned from my “scenting” mistakes. The main one being – you can actually use too much scented oil and the pool of wax can catch fire and a ring of flame appears. I experienced this thinking – oh – more scented oil =’s a stronger scented candle. I use 1 oz. of scent to 5 cups of soy flakes which is the equivalent to about 3 cups of liquid (melted) wax. The website above has is great tutorial. I also melt my soy wax flakes in the microwave. I’ve been making the candles for about 3 years now. Love shopping for containers! I love using teacups and saucers as gifts! Thanks for the tip, Judy. I had no idea. Will definitely try that scent ratio next time. 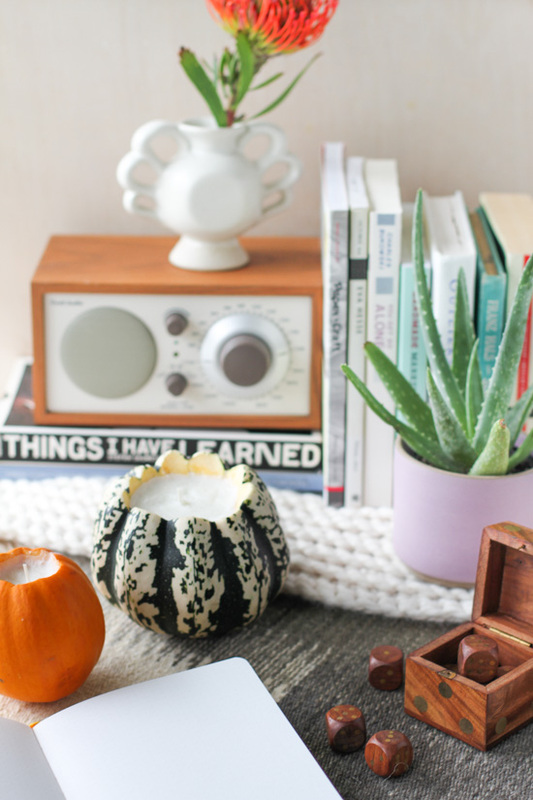 Been scared to make investment, but think homemade candles will be holiday gifts this year! Thanks so much for sharing!! These looking amazing and seem really straight forward to make. 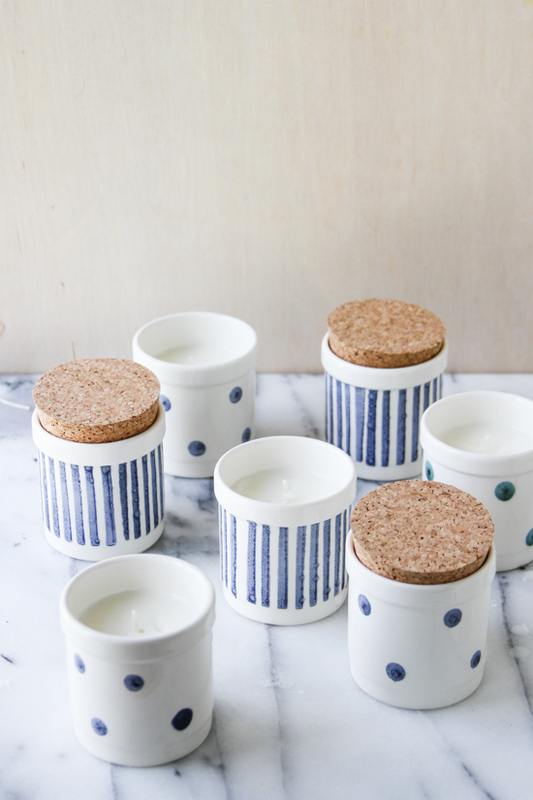 I’m so going to get my DIY on this weekend and try to whip up a batch of candles. What options are there for fragrances? I’m not a fan of coconut but idk if it’s possible to get any essential oil to replace it?